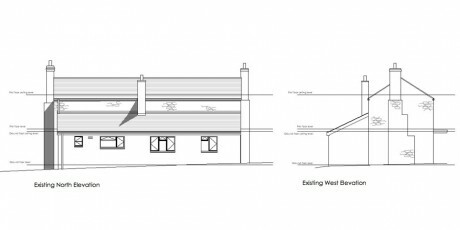 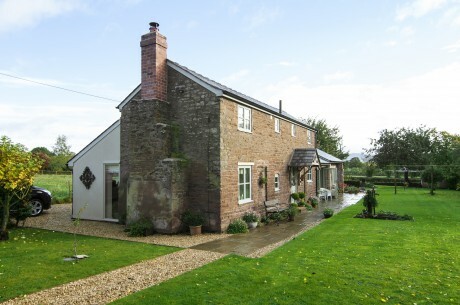 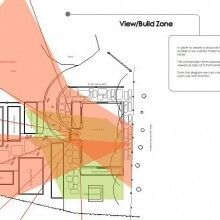 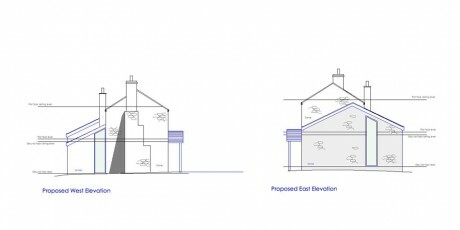 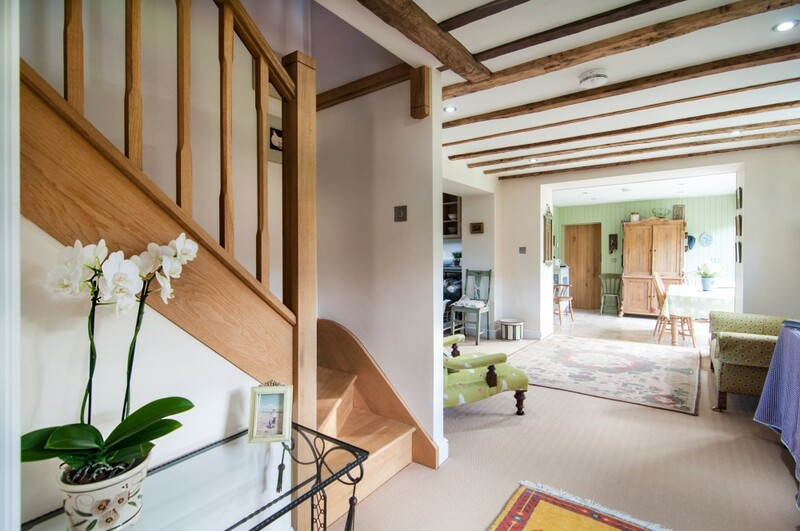 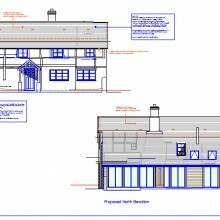 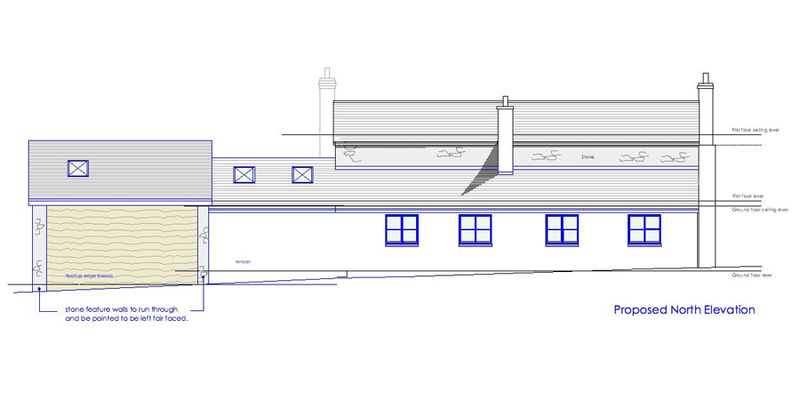 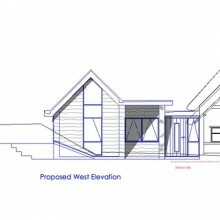 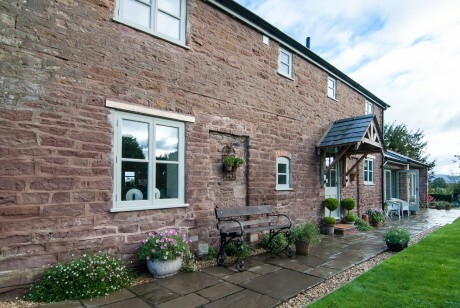 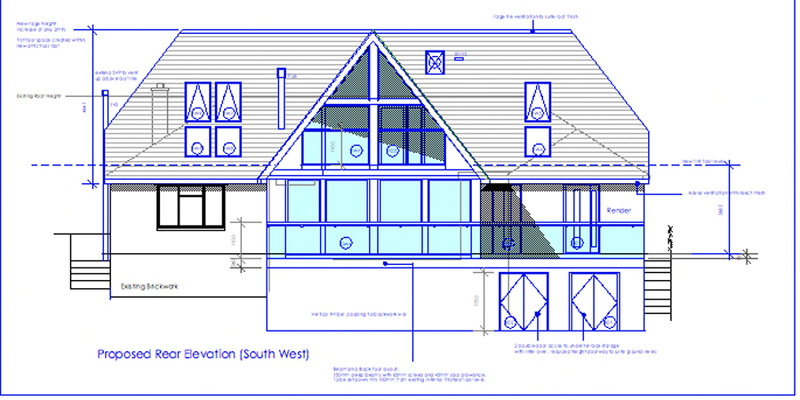 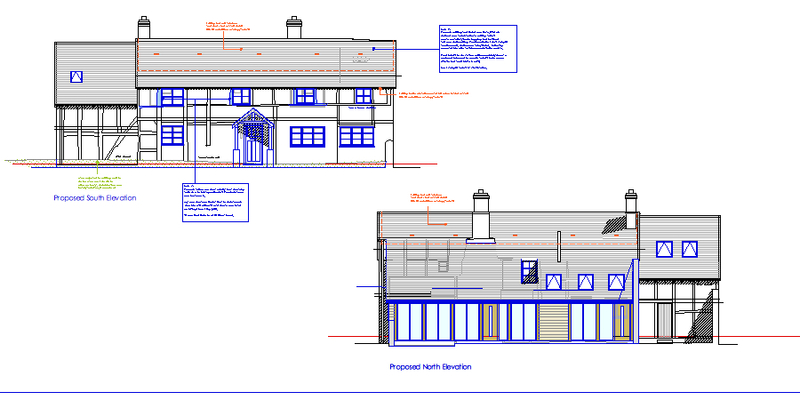 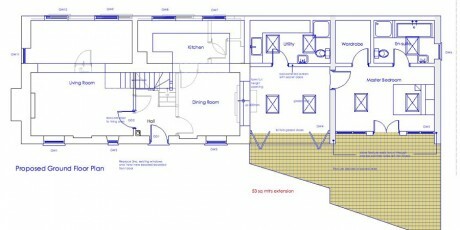 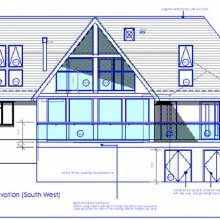 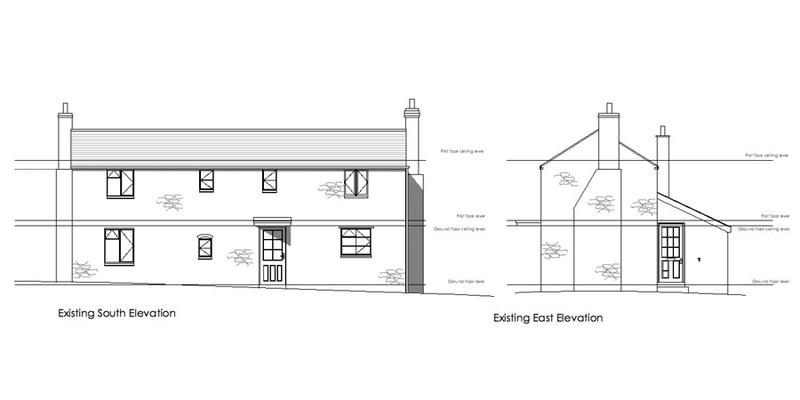 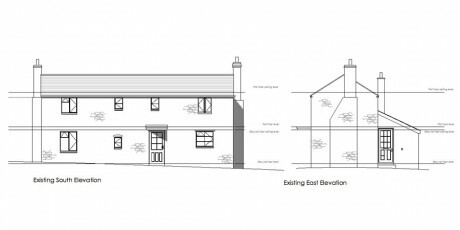 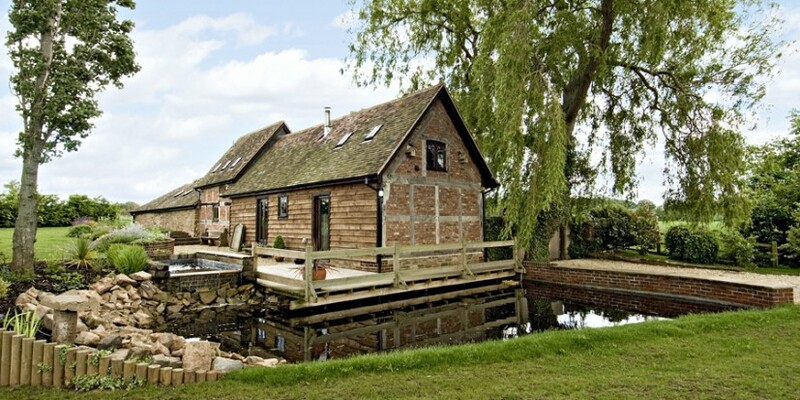 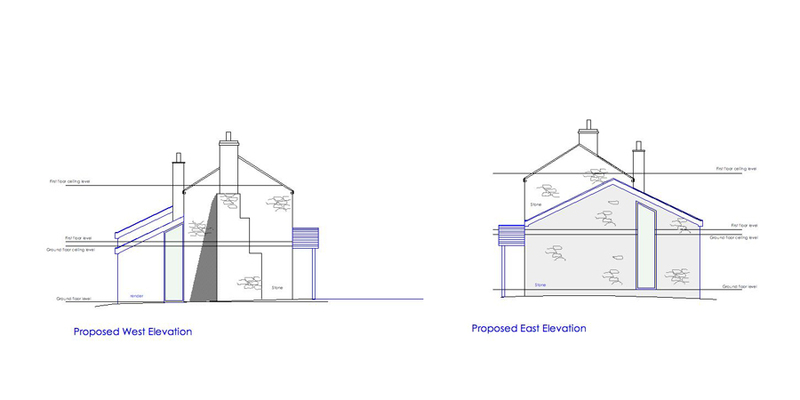 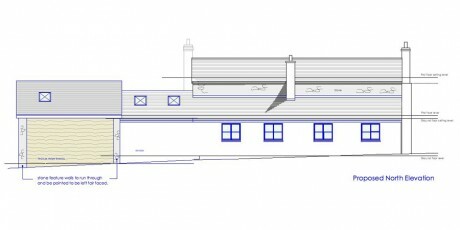 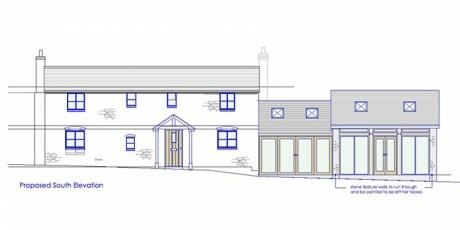 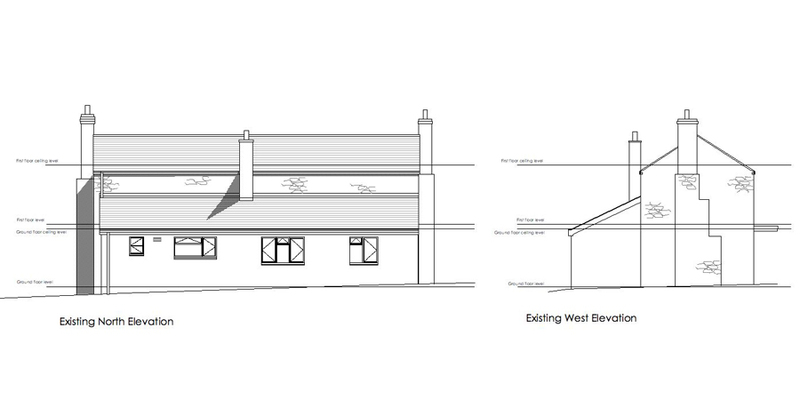 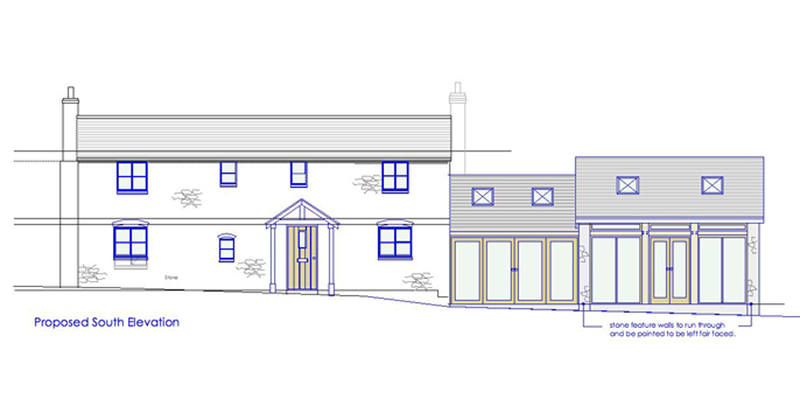 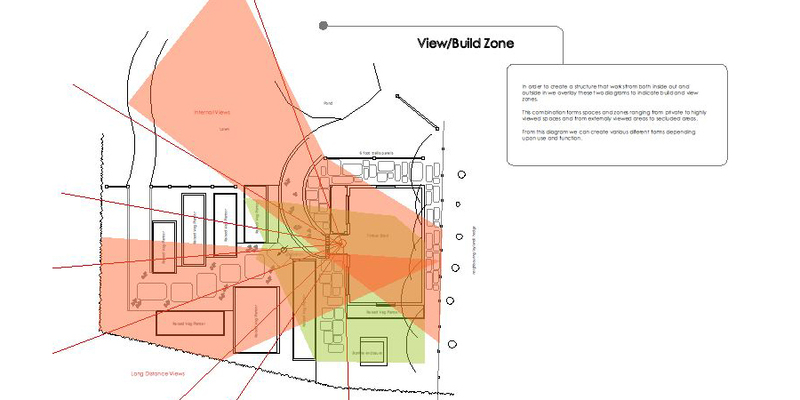 Project: To renovate an existing stone cottage to provide modern facilities together with additional ground floor living space and a third bedroom. 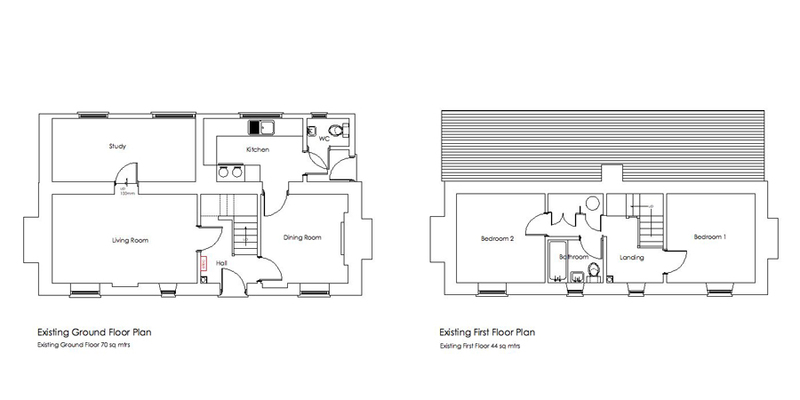 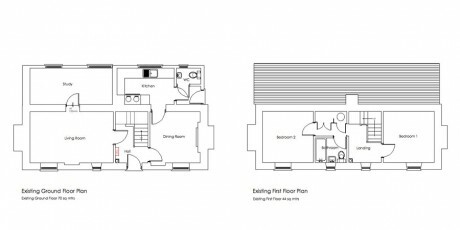 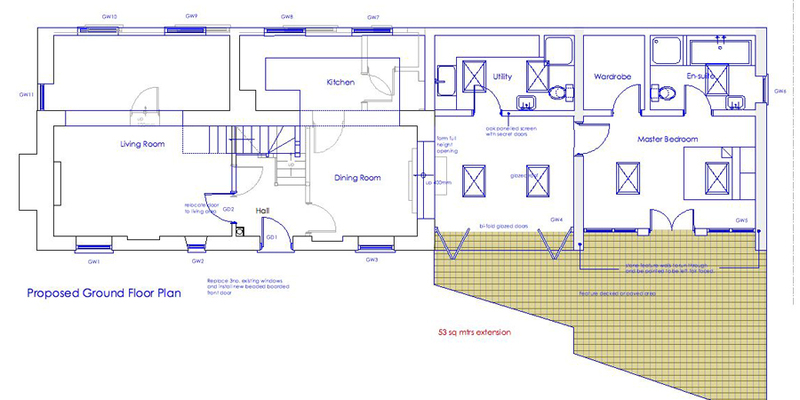 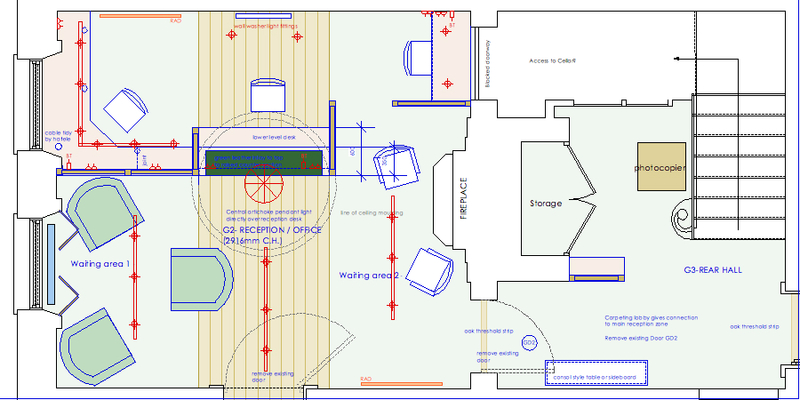 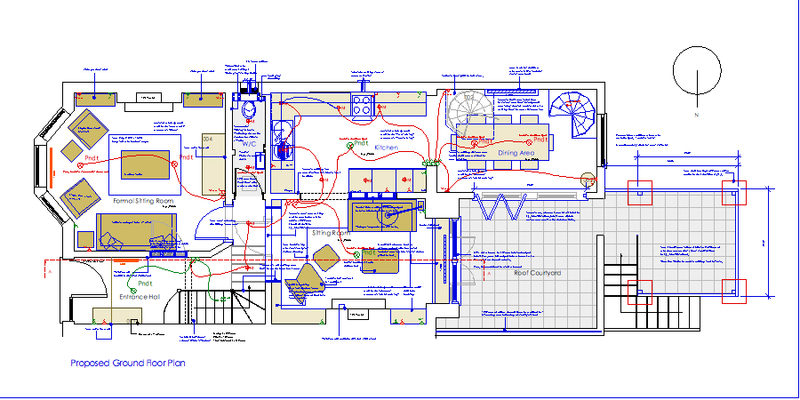 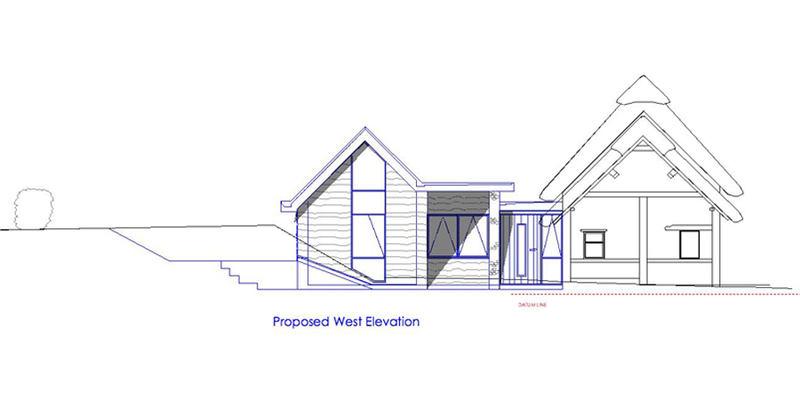 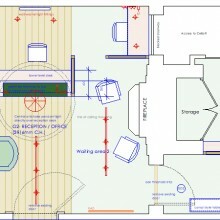 Features & Thinking: By rationalising the existing cottage ground floor structure we form a new enlarged living space and kitchen area the re-planning of the stair and alterations to the first floor provide 2 modernised and comfortable bedrooms with shared bathroom facilities. 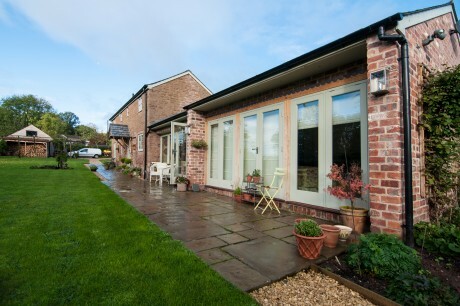 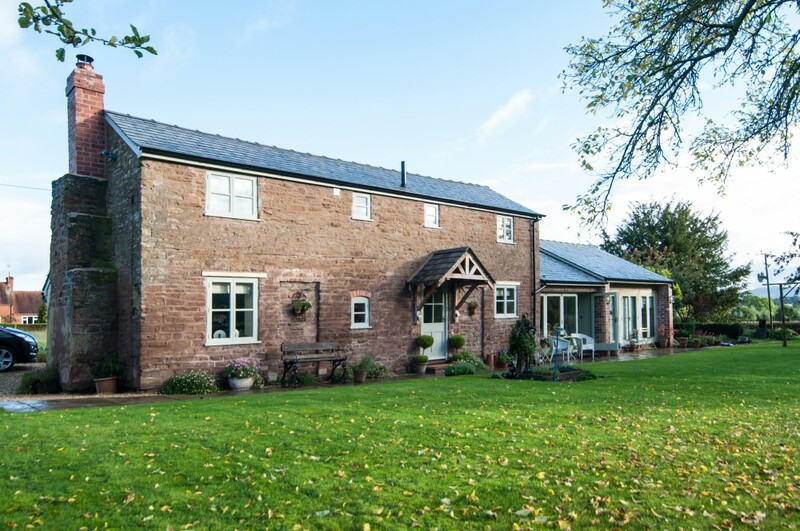 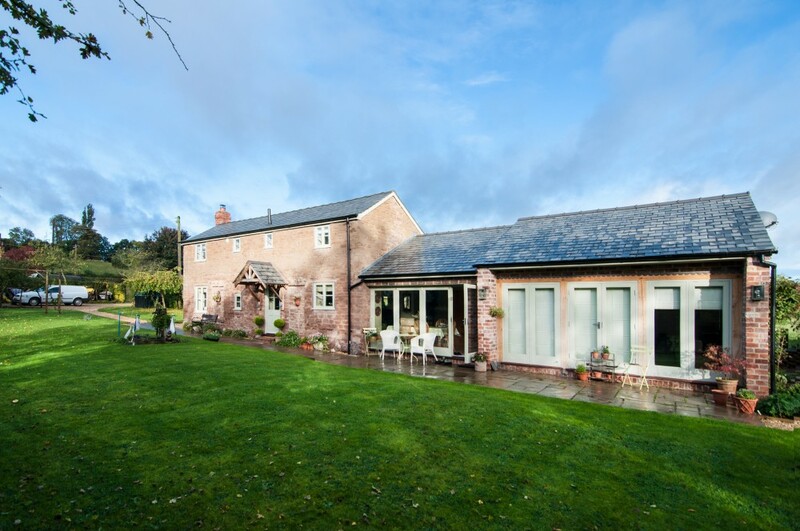 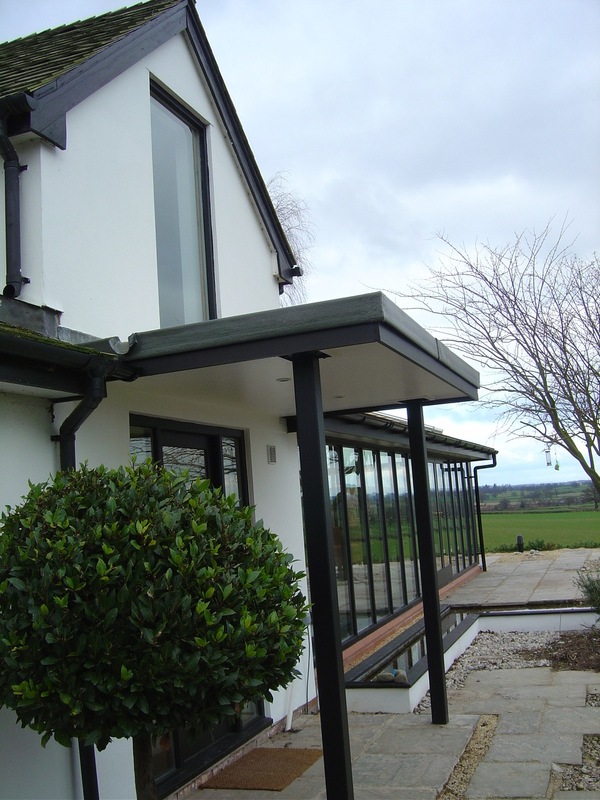 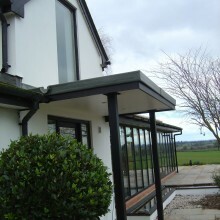 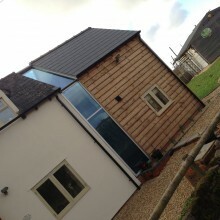 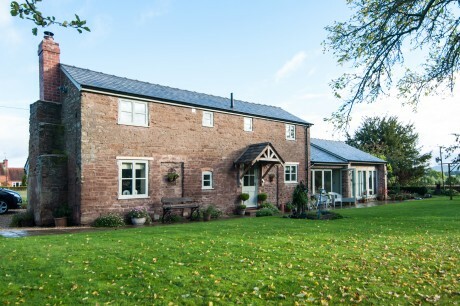 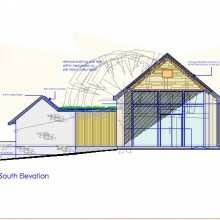 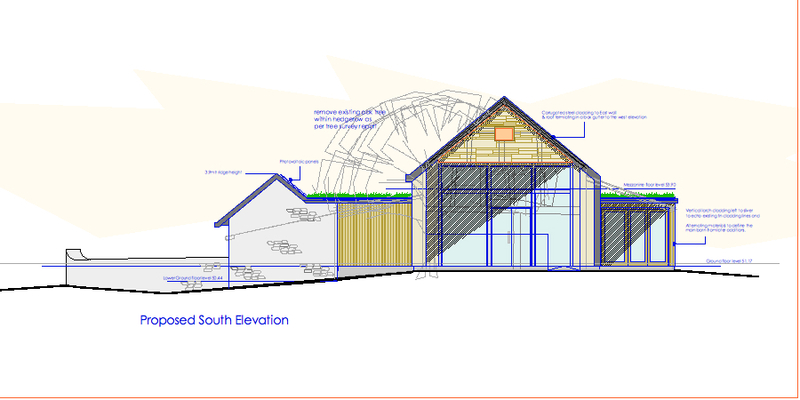 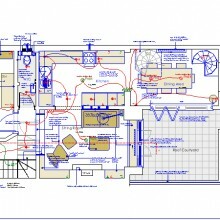 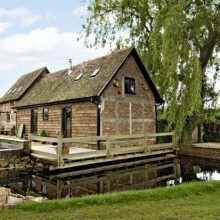 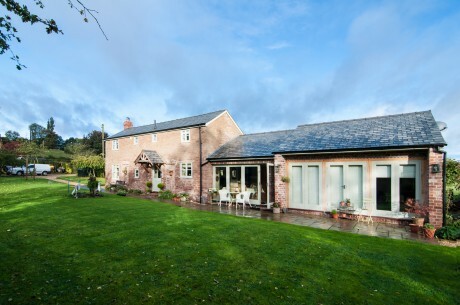 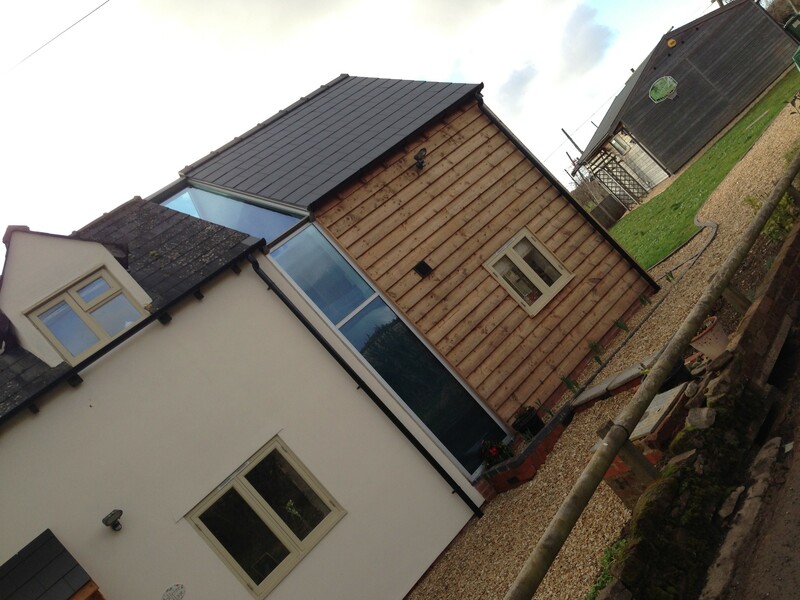 The new single storey side extension has been designed to sit as a converted outbuilding with flanking walls. 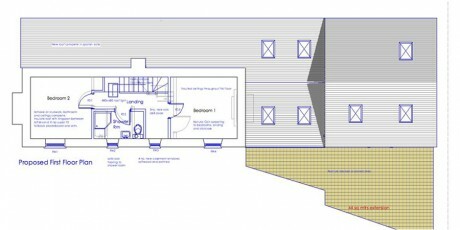 These walls wrap into the new master bedroom area to give texture and connectivity to the garden. The garden is accessed via large glazed panels running the length of the new structure, flooding the property with light and colour.